Find out storage costs in the UK and in Australia and compare the prices - find out where is cheaper! Are you vacating your house just for a few months or a couple of years and want to rent it out unfurnished? 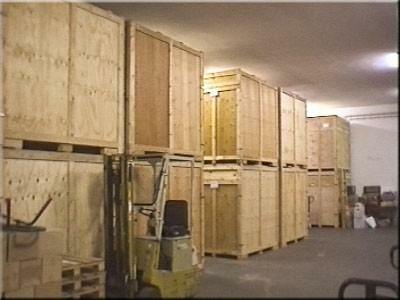 Our UK furniture storage is a perfect option for you. We will pack and store your boxes and goods. Are you shipping furniture but you need more time to find a house in OZ to move in? 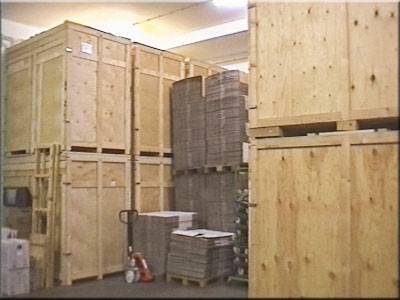 We can either store your boxes and goods in the UK or ship them and provide the storage service in Australia. Storage wherever you need it! One generally does not consider about the number of furniture they have in their dwelling until the time comes to move house overseas. It is only then when one will discover even the furniture present in average sized abodes can fill storage units quickly. Here is the reason why it can turn fruitful in enlisting the support of an expert who has ample knowledge of the best ways of international packing, shipping and storing all of one's household items, boxes and furniture be in the the UK or in Australia. One no longer needs to worry, irrespective of how heavy, obscure or fragile one's furniture is, they are guaranteed that they have discovered this before. 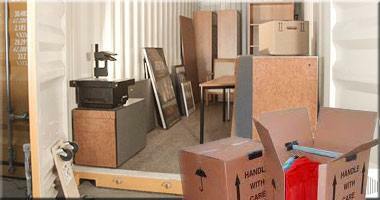 Utmost caution with valuables - Our professional UK and Australia storage companies in this domain apply the rule that each household good, especially furniture is highly valuable and take utmost caution so that nothing gets damaged, crammed or broken inside a storage box. We help to pack every item carefully so that when the same is unpacked during delivery, its condition remains the same as it was during the point of origin. Customized furniture storage options - Right from large containers to small storage modules, one's furniture and household items can be safely stored no matter their size. In fact, nothing is too difficult for them to pack, store or move. Whether one is planning to store large furniture goods such as bookcases or sofa or merely clear the home from small items like clothing, CDs or photo albums, they have an apt storage solution to cater one's needs. Seasonal storage options - When space is precious in one's home, it is best in storing items one does not utilize all the time. It is best to store one's beach and boat equipments during winter and snow equipments and heaters during summer. With the passage of time, things are also undergoing a change. Today, one can store their household goods and furniture for any time length while they are away from home. One can easily avail warehousing and storage facilities that are widely available in United Kingdom, Australia and across the world for storing all forms of furniture items and household materials. There are untold benefits of availing such storage facilities. Via storing one's boxes and goods in a secured storage facility, along with ensuring safety of one's property they will also help one to save money which they would have paid otherwise in shipping furniture and their products and again bringing it up. They offer storage solutions resting on one's unique needs. No matter how long or how much one requires to store, the professional UK storage companies can arrange moving and storage programs for catering to these specifications. 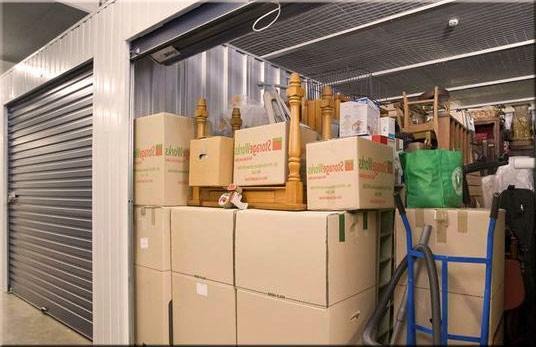 Furniture and household goods storage is a cost-effective solution provided one requires in limiting the size of shipment, are renting an abode while they are gone or require to relocate into temporary accommodation. Hiring the storage services of professional storage firm the cost of one's storage will be a fraction of what remaining retail self-storage organizations charge. The storage prices differ in the UK and in Australia, yet generally depends on the quantity and time one wishes to maintain the storage facility. One can opt to store products and have the same delivered to their destination, simply via making such arrangements with the move coordinator. Packing and proper preparation is the key in guaranteeing that one's furniture and household goods retain their shape, beauty and finish until they desire to enjoy these in their abode again. Here you can check the storage containers option. Furniture boxes and household good storage can be far less frustrating when one has a clear knowledge and understanding of how to perform it just right. Learning ways to save time, securing one's furniture and goods as well as avoiding horrid surprises in the near future by sincerely following the aforementioned storage guide will truly work wonders. Contact us and check out the best furniture and household goods storage options in the UK or in Australia.